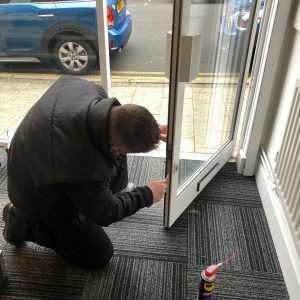 We are a local business serving all areas of Burton On Trent, Staffordshire, Derbyshire, Lichfield, Swadlincote, Tamworth, Cannock, Rugeley, Wolverhampton, Stoke On Trent, Leicestershire, Birmingham and all parts of the West Midlands and surrounding areas we pride ourselves on our efficiency, friendliness and quality of workmanship. We are honest and fair with our pricing, we do not charge any call out fees and there are no hidden charges or service extras. 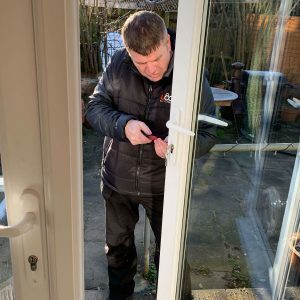 Our locksmiths are all smartly presented and very clean and tidy. 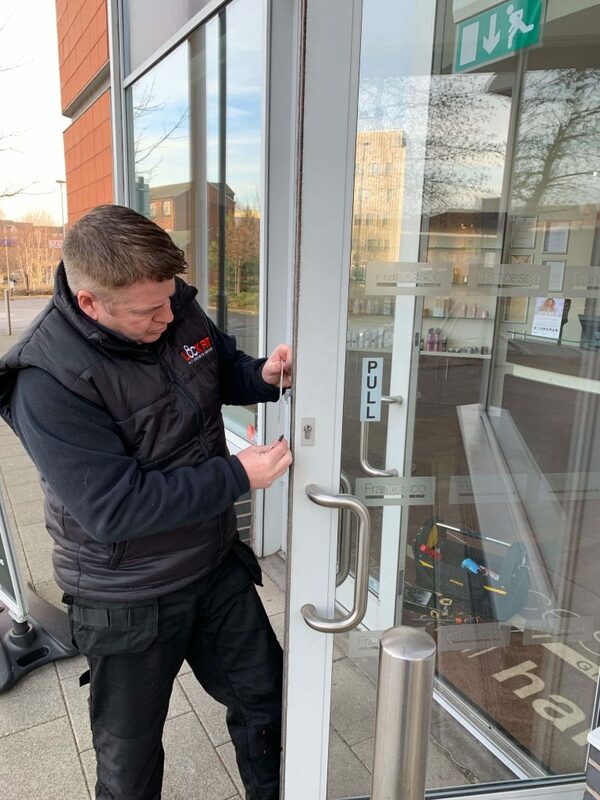 All our vehicles are fully stocked and always carry locks and spares from leading lock manufacturers such as Yale, Chubb, Multi-T, Ultron, ERA and Union, so you can be assured we can repair or change your lock on the spot with minimum of fuss. This means repeat visits that cost you more money are not required 99% of the time. 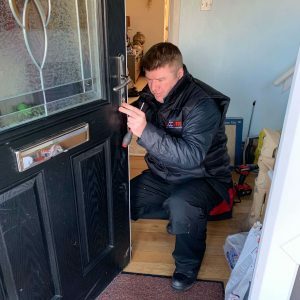 When you choose your locksmith, you need to be certain that the person that turns up is professional, friendly and most of all fully qualified. 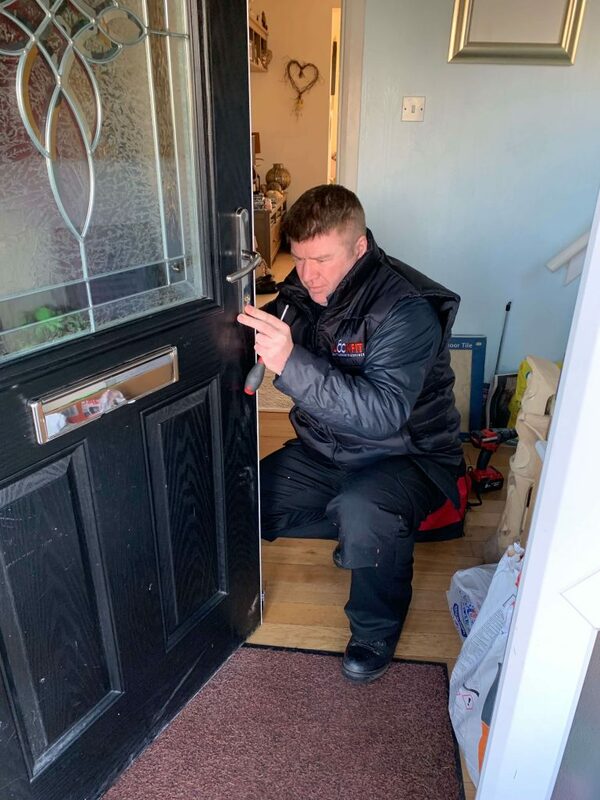 All our Locksmiths have been trained at the same location, ensuring continuity in the very high standards of workmanship. 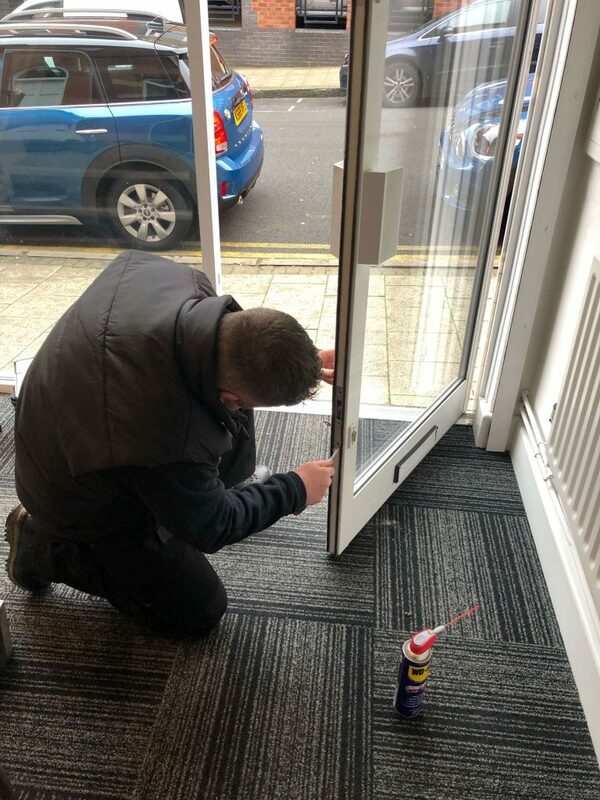 You can always be assured that a clean and tidy job is carried out, and in the quickest time possible with every LockFit representative you choose. 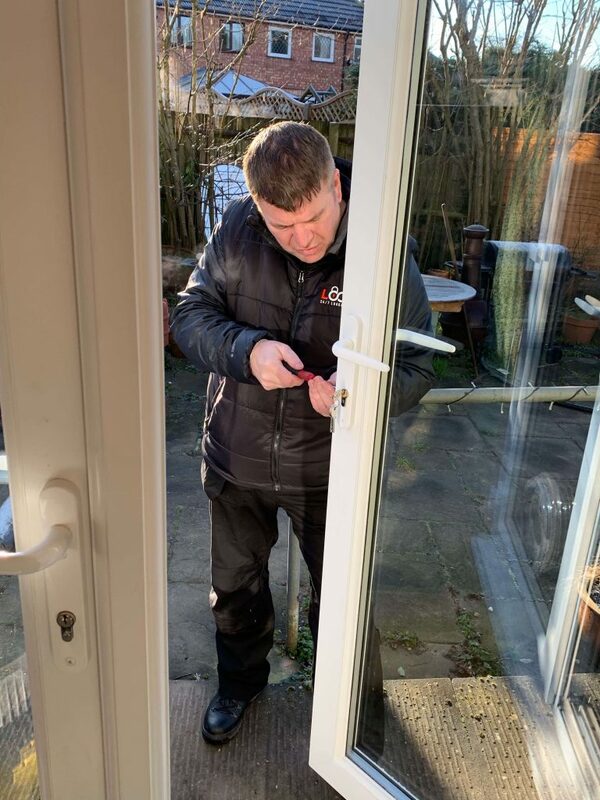 Customer satisfaction is our number one priority at LockFit. Call 0800 210 1010 for a free, no obligation quote. We believe in always being 100% transparent. We are clear, upfront and honest about our company charges. Our rates will be made clear and our helpful and experienced staff (24 hours), will make customers fully aware of our rates at the time they book a job or if they request details. 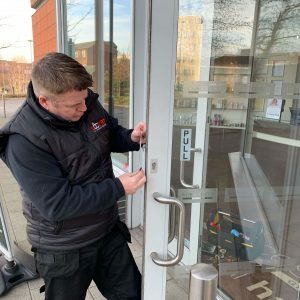 Our locksmiths will always show a full breakdown of labour, material and any other charges, and a comprehensive description of work carried out is shown on all invoices and estimates.